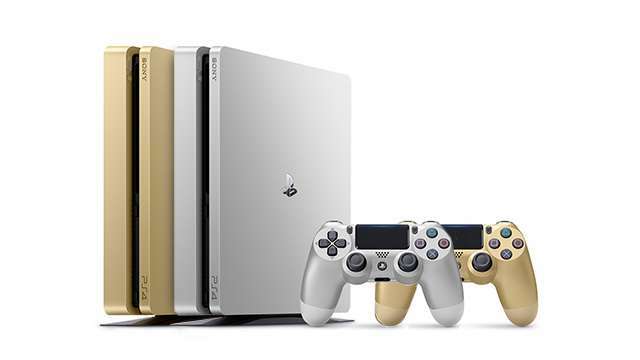 It’s Confirmed—The Gold And Silver PlayStation 4 Consoles Are Here! 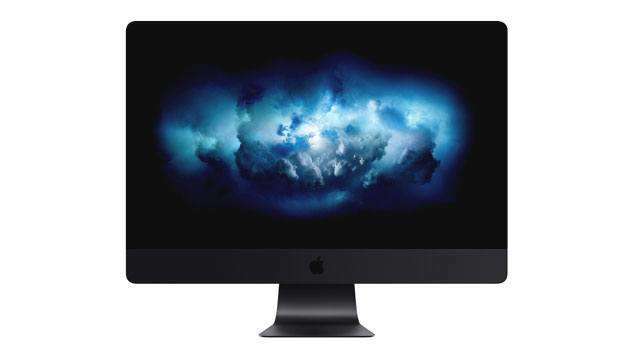 You heard the rumors last week, and now, it’s confirmed. 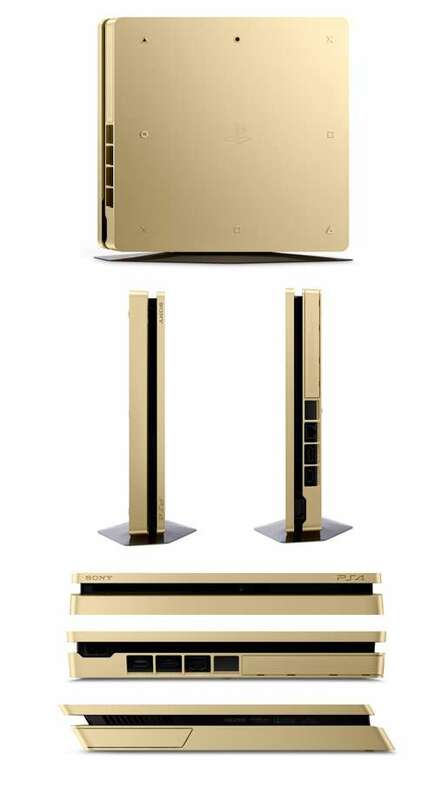 Sony is indeed releasing a special gold and silver special edition PlayStation 4, in conjunction with their sales event “Days of Play,” which will run from June 9 to June 17. 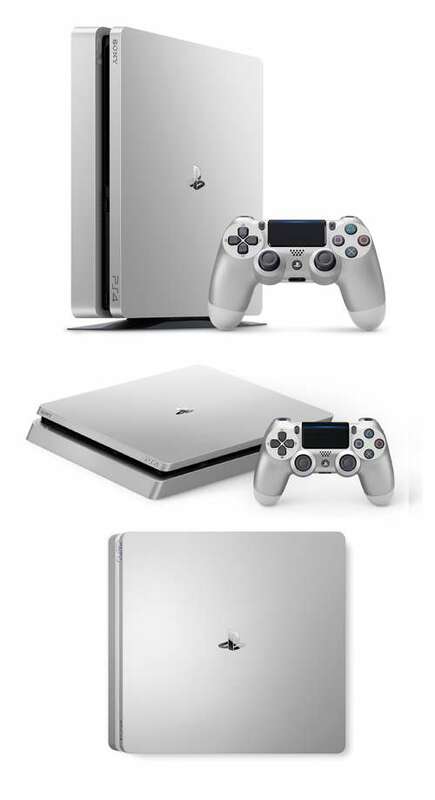 The SRP of these new consoles will be set at P15,500. 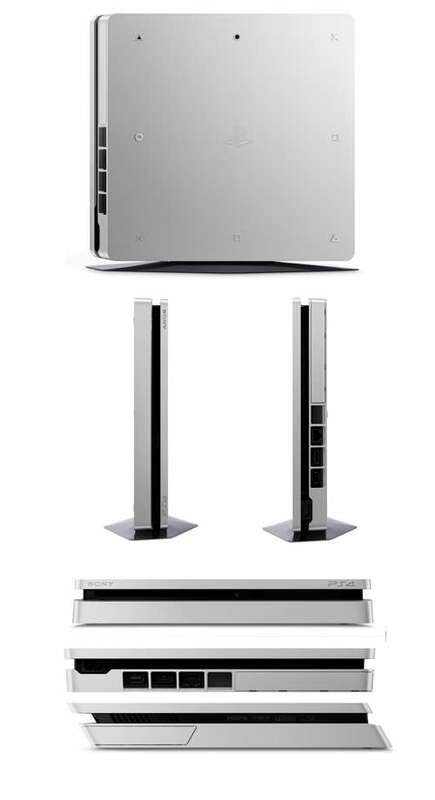 *The hard disk drive contains space that is available for users and space that is reserved for the system, therefore the actual space that is free for users is smaller than the total space stated in the document. In addition, during the “Days of Play” event, Sony will also be offering discounts of up to 75 percent on PlayStation Store (PS Store) selected games, such as Horizon Zero Dawn, The Last Guardian, The Last of Us, Final Fantasy XV, and many more. 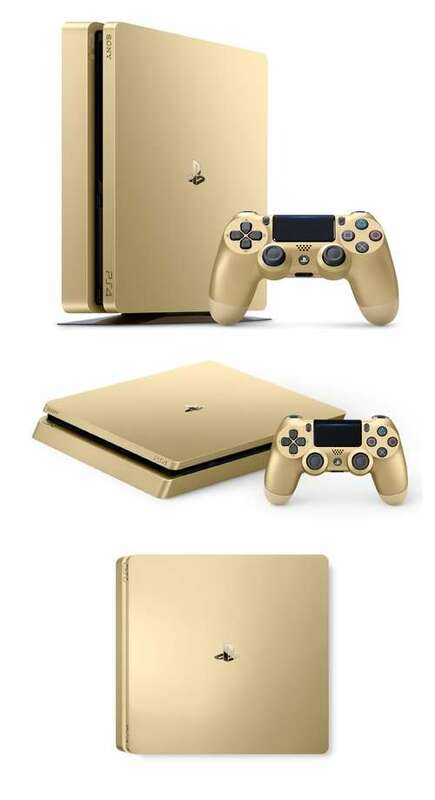 Aside from the new gold or silver PS4 and the games mentioned above, DualShock 4 Wireless Controller (all colors) and Gold Wireless Stereo Headset (Jet Black) will also be on sale. More deals will be announced daily once Days of Play kicks off on Friday, so stay informed!